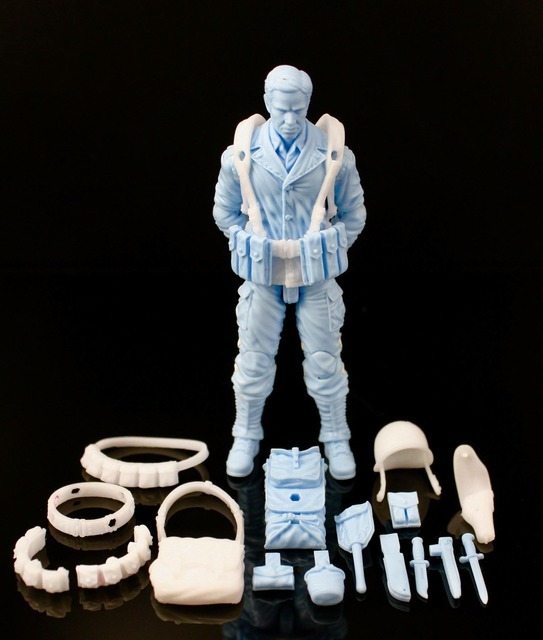 HissTank › Compatible Military Toys › Marauder Task Force WWII US Army Soldier Prototype Revealed! I blend it all into a massive GI Joe narrative and I�m sure I�ll find something to add as a historical part of my story or even more likely something current with throw back attire - ie Sgt Savage. These could be cool. I don�t know that I am ready to collect a whole new genre but at a minimum the new parts will lend themselves to some neat customs. Of course, I�ve also been looking for an excuse to buy one of those 1:16 Trumpeter Panzer IVs.